The compensation includes Rs 5.60 lakh towards further loss of dependency. An offence was registered against the autorickshaw driver with the Kasarvadavali police. 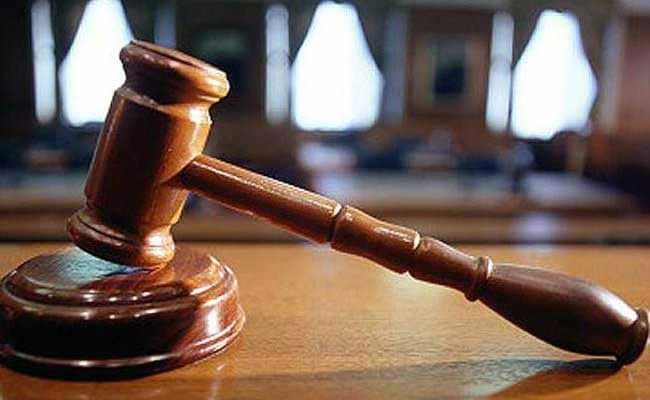 Thane: The Motor Accident and Claims Tribunal (MACT) has directed the driver of an auto-rickshaw and an insurance company to pay Rs 7.85 lakh as compensation to the family of a man killed in a road accident in 2013. Thane MACT's member and District and Sessions Judge K D Vadane directed the auto rickshaw driver and the three- wheeler's insurer, General Insurance Company Ltd, to pay the amount to the man's family -- his wife and two minor children. The claimants' counsel, VK Singh, told the tribunal that Raju Bavaskar (then aged 42) worked as a painter and earned Rs 10,000 per month. He was the sole breadwinner of the family. While Mr Bavaskar was returning home on May 17, 2013, an autorickshaw, allegedly being driven at a high speed, ploughed into his bicycle, killing him on the spot near Ambrosia restaurant on Ghodbunder Road. An offence was registered against the autorickshaw driver with the Kasarvadavali police, Mr Singh said. Later, the deceased's family members filed the claim. The autorickshaw driver and the insurance company contested the claim on several grounds and said the accident occurred due to Mr Bavaskar's negligence. However, the tribunal rejected the arguments and ordered the autorickshaw driver and the insurance firm to jointly and severally pay Rs 7.85 lakh to the man's family along with 8 per cent interest per annum from the date of filing of the claim. The compensation includes Rs 5.60 lakh towards further loss of dependency, Rs 2 lakh for loss of estate, and loss of love and affection, and Rs 25,000 towards expenses incurred on the funeral and last rites of the deceased.